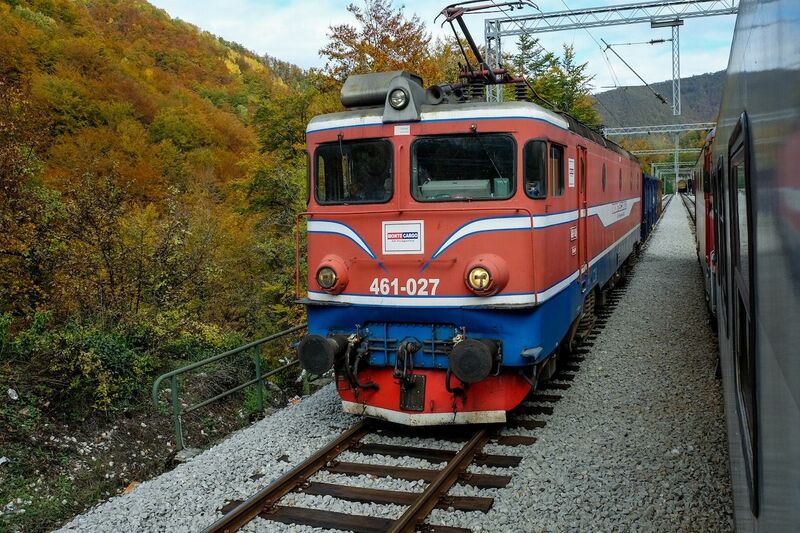 I boarded the Montenegro Express in the dreary town of Bar, destined for Belgrade, without much knowledge of what was to come. Reports I had read before my departure suggested the route had hundreds of tunnels and white-knuckle bridges, including Europe’s highest, as well as impressive scenery. 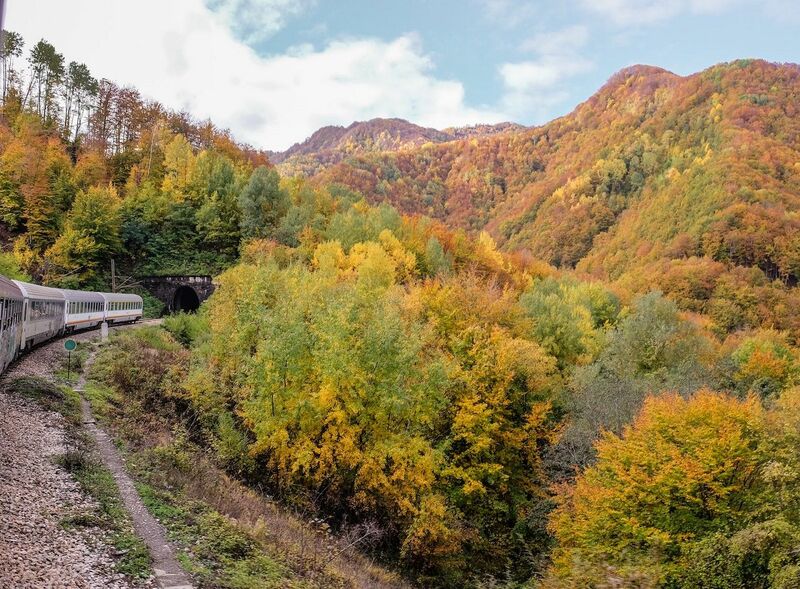 They had also mentioned that the train journey between Montenegro and Serbia was long, tiring, and likely to be aboard a dimly-lit train comprised of a mismatched collection of carriages — no dining cart, air conditioning, or adequate lighting, and the freedom to smoke throughout. 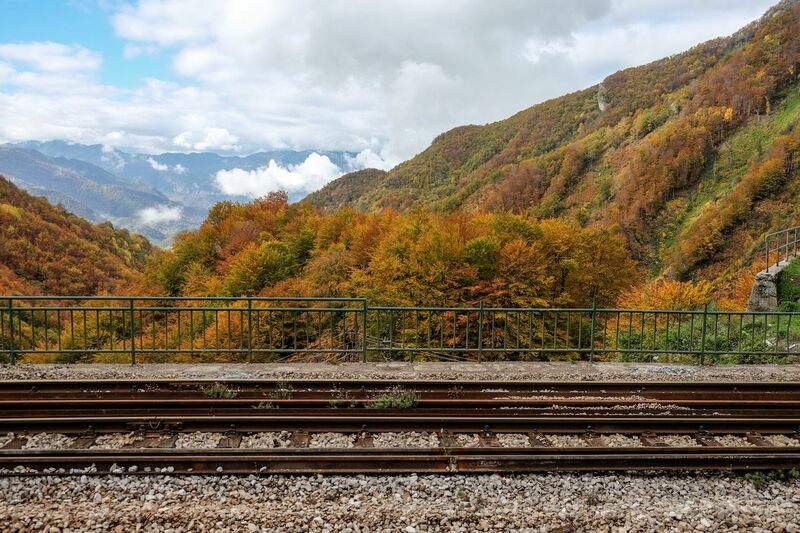 What the reports hadn’t mentioned, however, was that come mid-October, and midway through the precarious journey up the mountainsides, you wouldn’t only be treated to an exhilarating aerial train ride, but also to an autumnal display like few others in the world. The dramatic fall foliage was so magnificent that it got me to my feet. 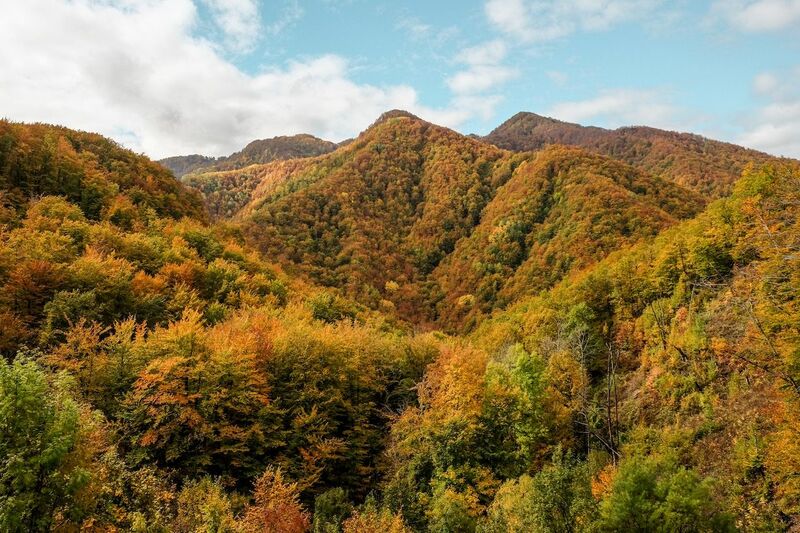 I hopped carefully across the tangled legs of sleeping passengers in the cramped cabin, and pushed my face into the cool October air to see the kaleidoscope of reds, oranges, and yellows painted across the thousands of trees. I stood at that open train window for what felt like hours, looking out at the constantly shifting palette until the light faded and everything grew dark. I returned to my seat amongst my disinterested companions and wanted desperately to share the joy that I felt with them. 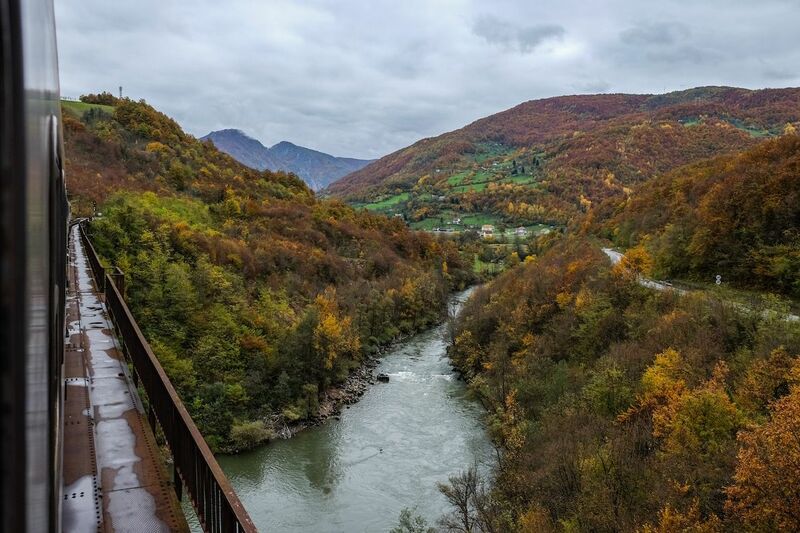 They’d seen it all before, and simply wanted the 12-hour commute to be over, so instead, I smiled meekly and gazed out the window in the darkening landscape as we chugged toward the Serbian capital.